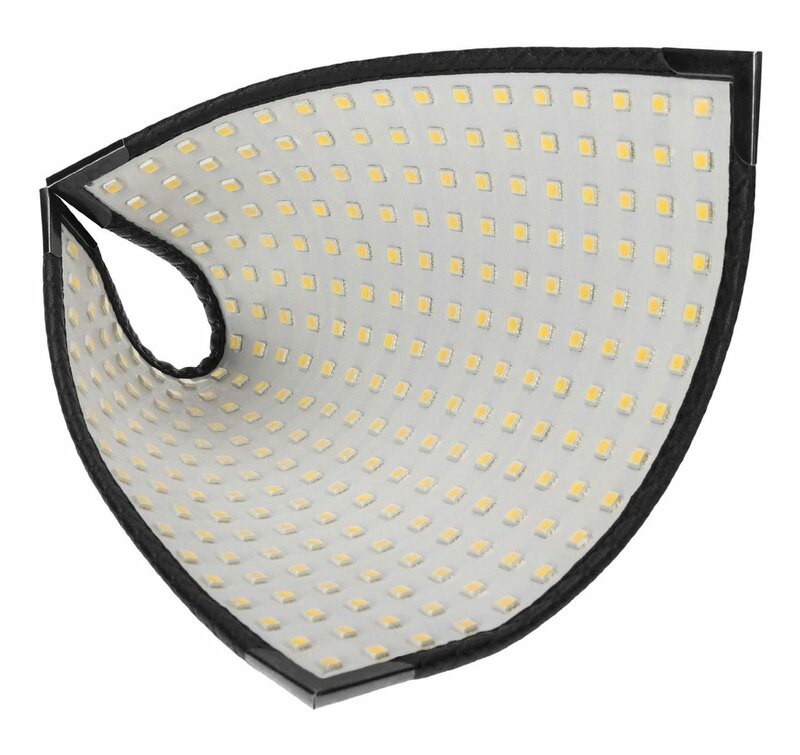 In this video you will see why the FLEX LED light is my new favorite light for video! 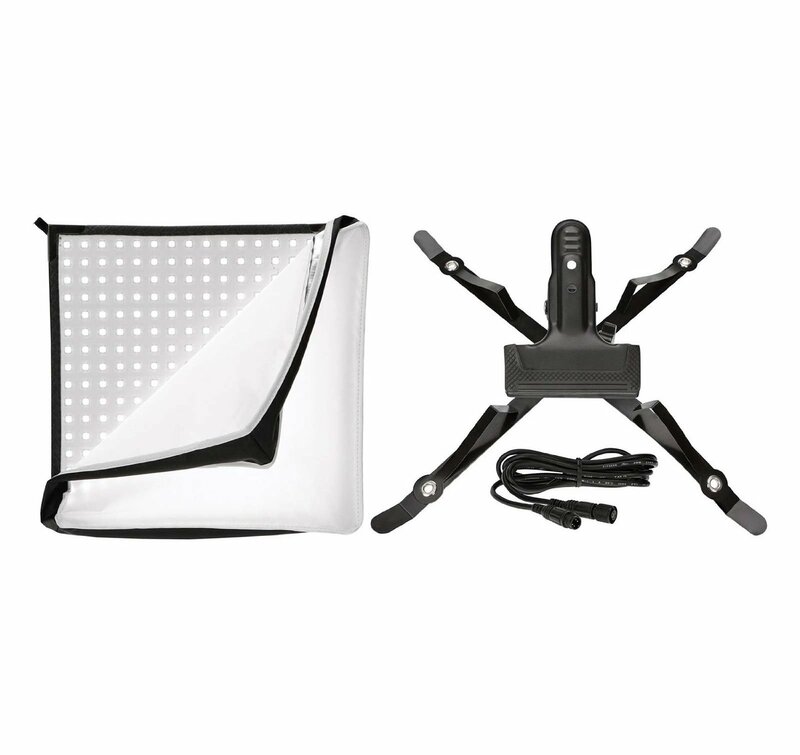 I will also show you how you can make a better mount for the FLEX and how I use this light for videos. 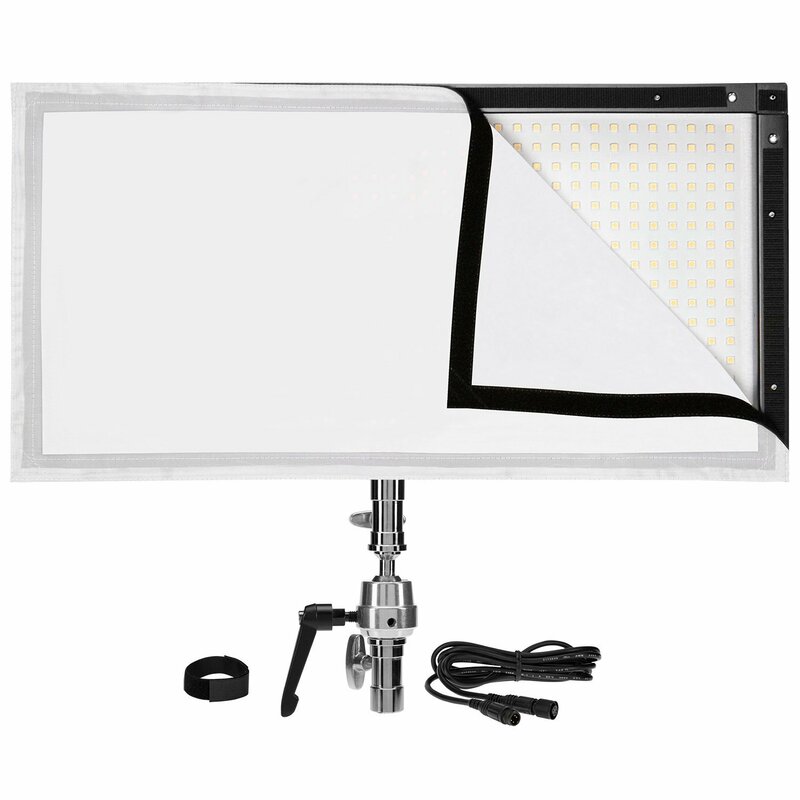 You can see all FLEX Light models on Amazon and B&H Photo Video.